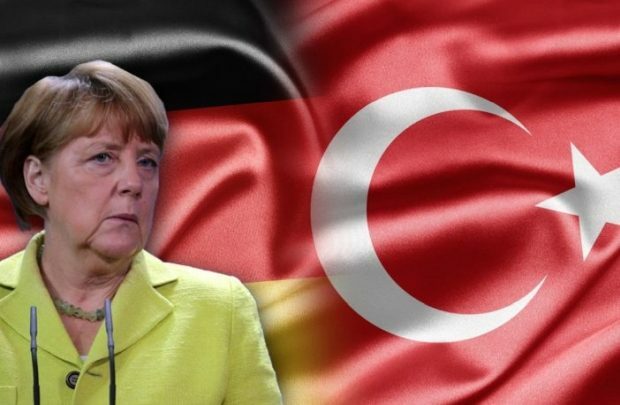 Chancellor Angela Merkel has appointed a Turkish immigrant to fill the second-highest position in Germany’s domestic intelligence agency, the Federal Office for the Protection of the Constitution (Bundesamt für Verfassungsschutz, BfV). As the BfV’s new vice president, Sinan Selen, a 46-year-old Istanbul-born counter-terrorism expert, will be the first Muslim to fill a top leadership position within Germany’s intelligence community. The appointment comes just weeks after Merkel fired BfV President Hans-Georg Maaßen for publicly defending the anti-mass-migration party Alternative for Germany (AfD) against attacks from Merkel and her junior coalition partner, the center-left Social Democratic Party (SPD).